There will be a total of 29 male contestants competing in the survival show. They are divided into 4 groups, group A, group B, group C, and group J, which consists only of Japanese trainees. 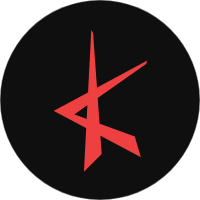 It was reported that all male trainees who will join the program and most of them are between 14 and 19 years old. 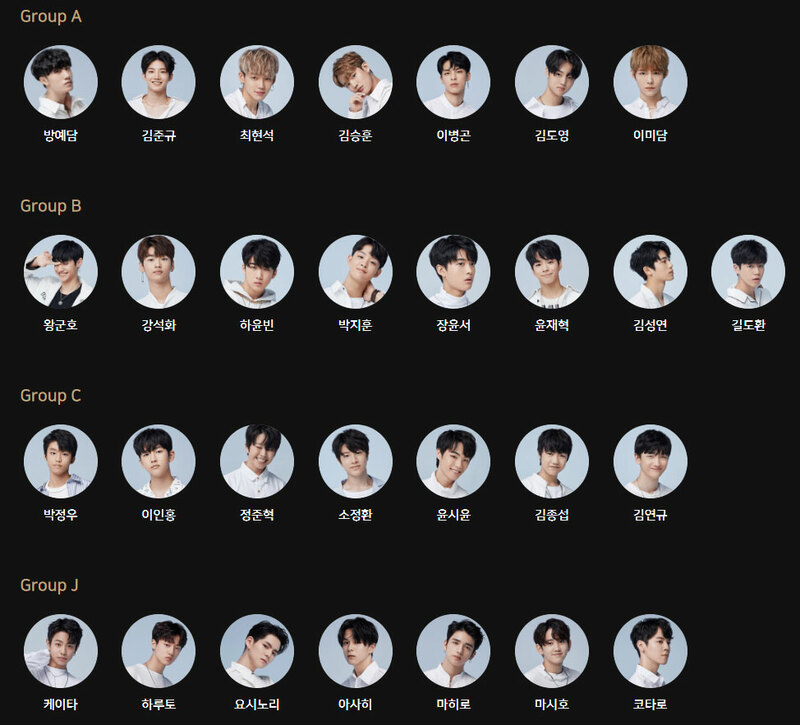 Group A consists of Bang Yedam, Kim Jungyu, Choi Hyunsuk, Kim Seunghoon, Lee Byeonggon, Kim Doyoung, and Lee Midam. 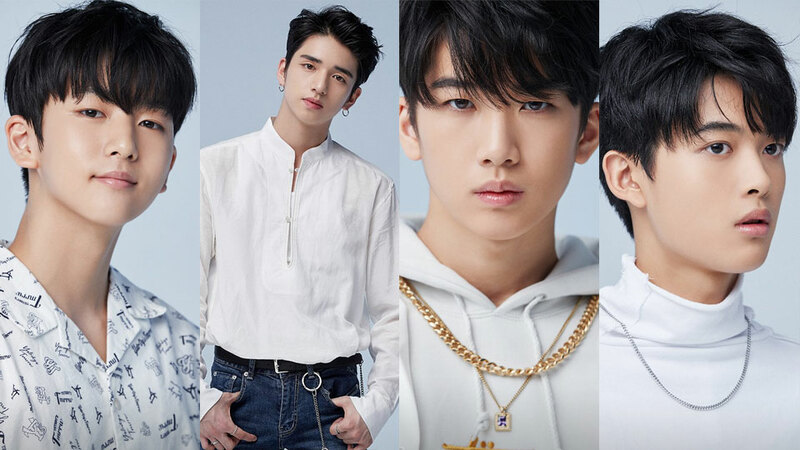 Group B, the only group with 8 members, including Wang Kunho, Kang Seokhwa, Ha Yoonbin, Park Jihoon, Jang Yoonseok, Yoon Jaehyuk, Kim Seokyeon, and Kim Dohwan. Group C consists of Park Jungwoo, Lee Inhong, Jung Joonhyuk, So Jeonghwan, Yoon Siyoon, Kim Jongseob, and Kim Yeongyu. Last, but not least, the Japanese group includes Keita, Haruto, Yoshinori, Asahi, Mihiro, Masiho, and Kotaro. YG Entertainment's 'Treasure Box' will start airing on November 16th at 10 P.M KST on V LIVE. Are you looking forward to the show, ladies and gentlemen?